with the computer via a neural implant." "I have immediate access to ninety search phrases. 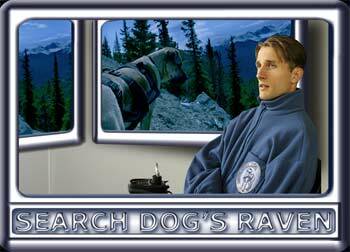 Basically any situation a search dog team could encounter." As we discover, not every situation. dog, had to be given away when Jesse was moved to a group home.